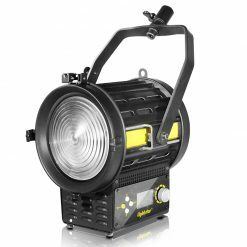 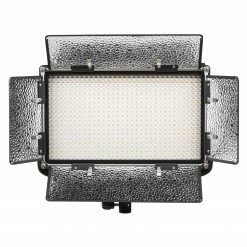 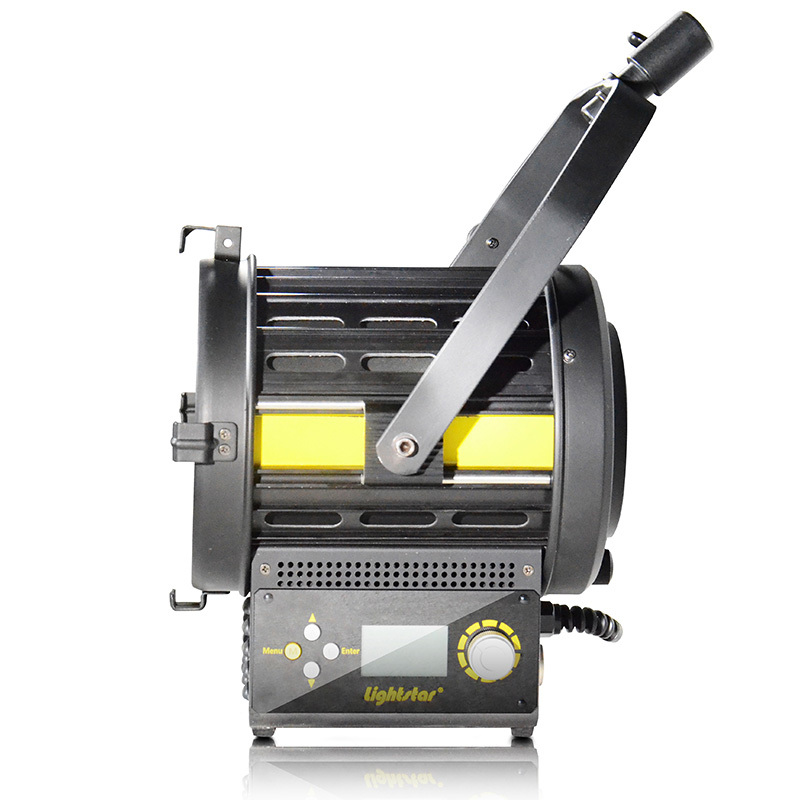 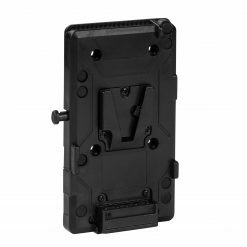 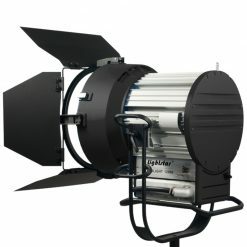 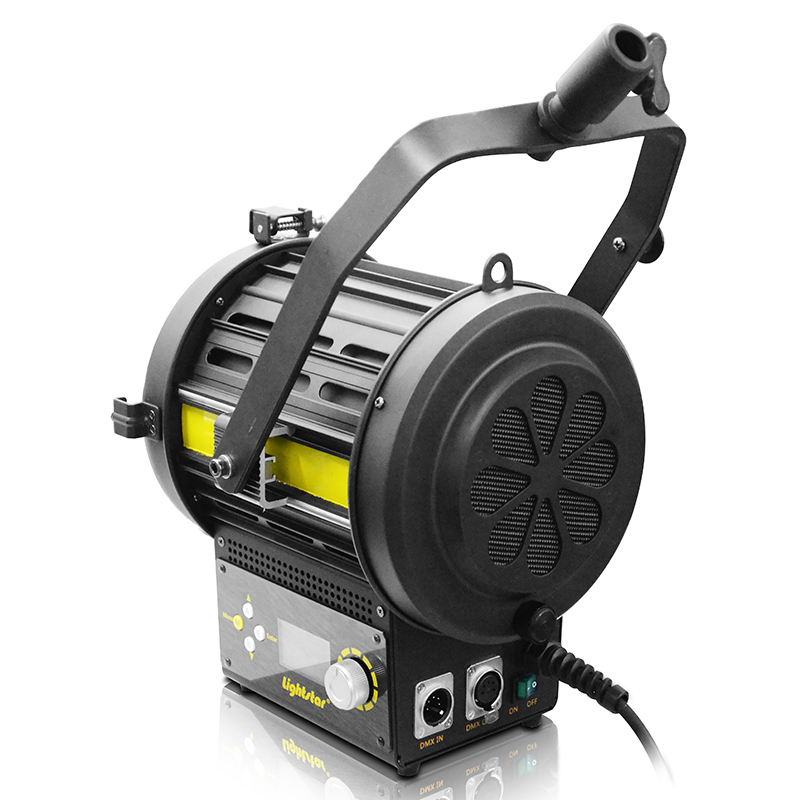 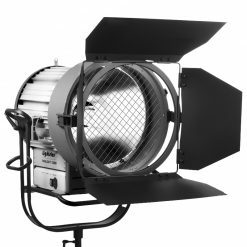 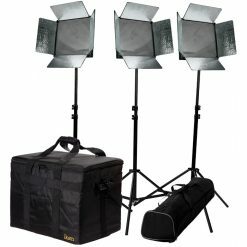 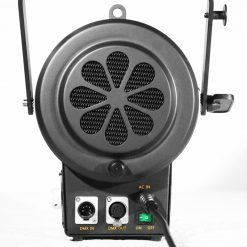 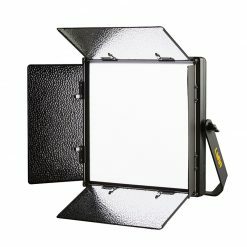 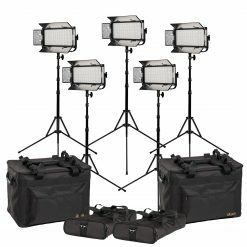 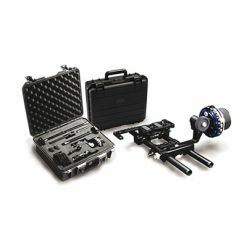 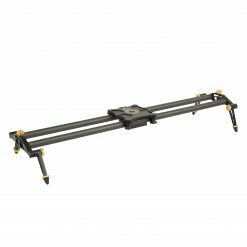 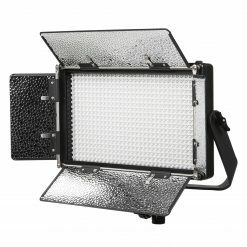 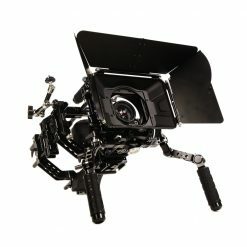 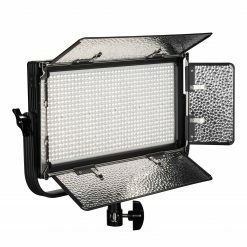 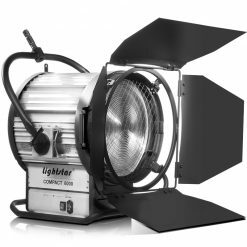 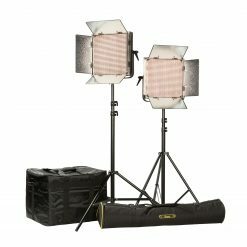 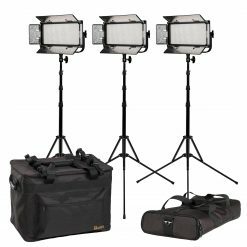 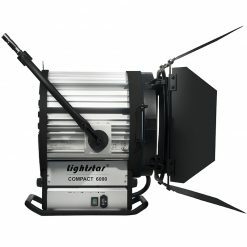 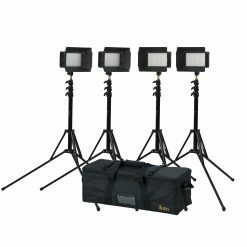 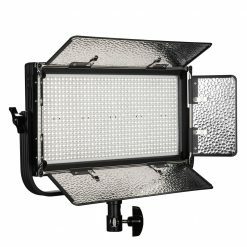 The LEDLITE-120-DMX offers 5600K daylight that delivers field-tested reliability, solid construction, and all the features required for professional performance. The 6 inch Fresnel lens can focus from 55-degree flood to 11-degree spot. 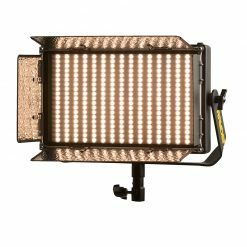 With a high CRI and TLCI, the LEDLITE 120 gives shooters all the color they’re looking for and more. 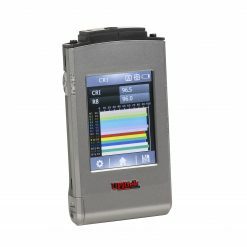 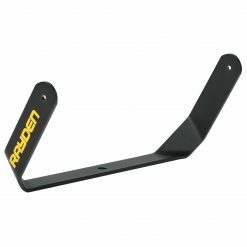 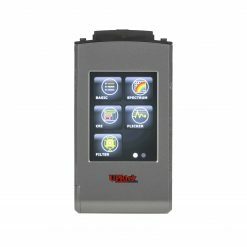 The large digital display allows you to easily move through the menus and tweak settings. It also comes with barn doors.